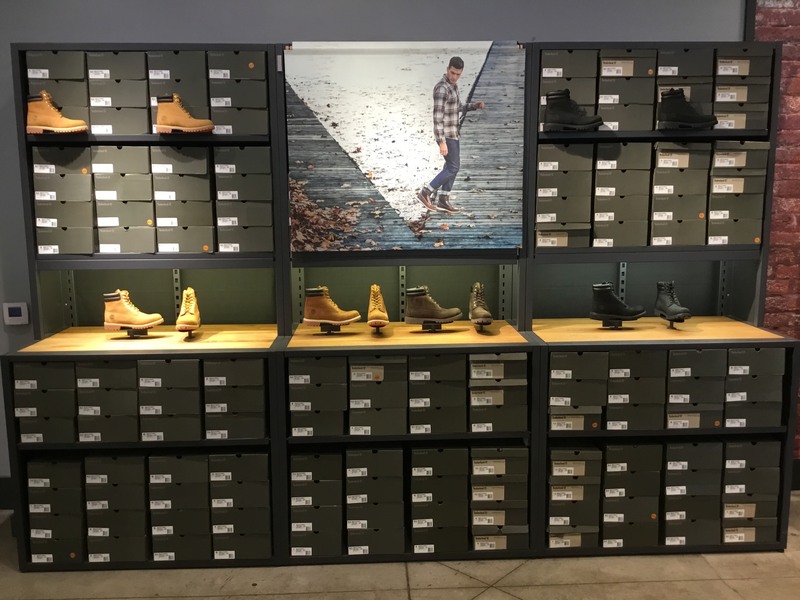 The Timberland store in Camarillo is located at the Camarillo Premium Outlets at 740 E Ventura Blvd, Camarillo, CA. 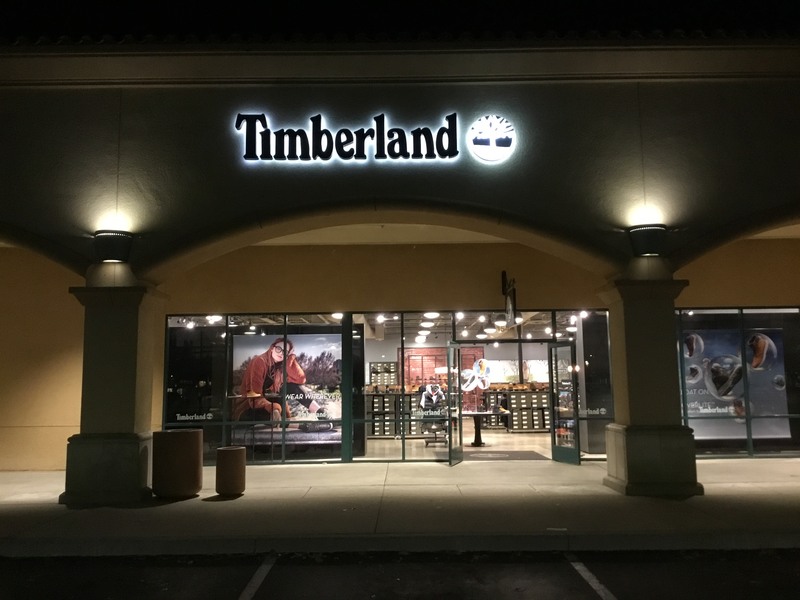 We're conveniently located off highway 101, just 50 miles north of Los Angeles and 55 miles south of Santa Barbara. From the 101, exit Las Posas Road. 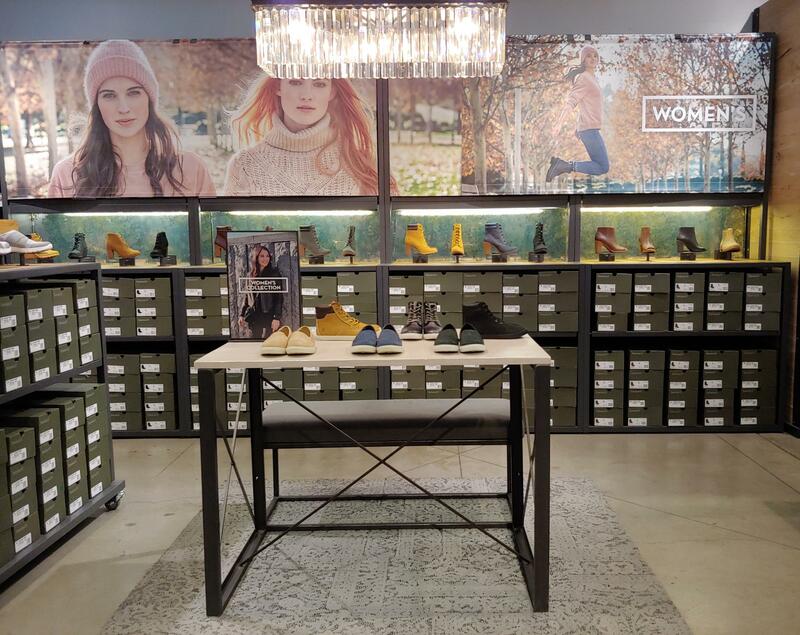 Our store is located in The Main Court entrance off Factory Store Drive, next door to PacSun and just a short walk north of the food court.